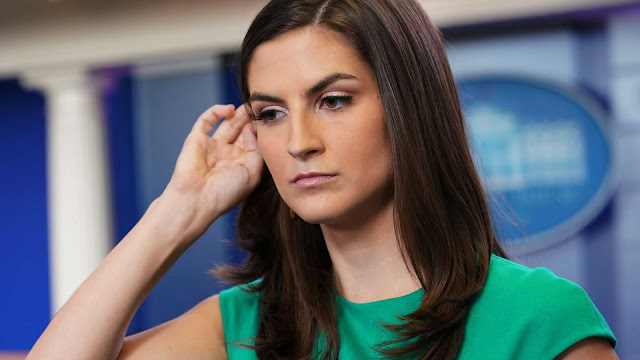 Multiple nasty tweets and previous writings from CNN's Kaitlan Collins resurfaced on Sunday that contained homophobic slurs and condescending views towards members of the LGBT community as well as an arrogant attitude towards those Collins' viewed as lower than herself. Another tweet from Collins that circulated on Twitter showed her making fun of someone who worked at Starbucks because they couldn't pronounce someone's name correctly: "The girl at Starbucks didn't know how to pronounce Cecilia and now I know why she works at Starbucks." One of Collins' colleagues at CNN told the Washington Examiner that they were "personally offended" by Collins' bigoted remarks. Recently, Collins has taken on the role of a female version of Jim Acosta, getting into combative exchanges with the White House that are designed to drive ratings and clicks. CNN refused to respond to a request for comment about Collins' tweets and past writings, which are relevant given the fact that CNN regularly uses people's old tweets to smear them and get them fired from their jobs.